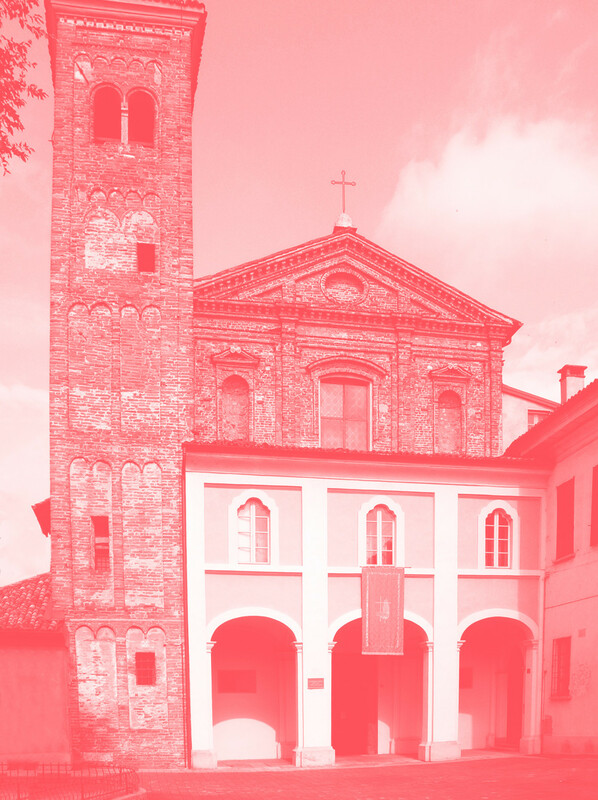 The Monferrato is a land of great beauty and interest both artistic and naturalistic. Its gentle hills, often pricked by small medieval villages with their castles and their Romanesque churches, “are an outstanding example of man’s interaction with his natural environment”, as stated in the official statement of UNESCO which recently nominated this area among the “World Heritage”. Giarole is situated at the verge of Monferrato. — To take full advantage of these landscapes, the easier itinerary from Giarole is to reach San Salvatore to take a look to the 15th century Paleologo tower and admire the large flat land of the Po valley and on the west the hills. Following the hills ridge you reach Lu a small medieval village on top of a hill, rich of churches, then Conzano and its interesting 18th century Villa Vidua, Camagna, another beautiful small medieval village and Vignale with the 17th century Palazzo Callori, many restaurants and bars and a beautiful view of all surrounding castles and villas. Here, and especially in the country side around, you will find, some of the best Piedmont wine cellars. In fact, this region is well-known for its outstanding wines (Barbera, Grignolino and Ruché and in the Langhe area Barolo, Barbaresco and Nebbiolo). Finally, do not miss a visit to the “infernot”, old wine cellars dug into a rock-like tuff (Pietra de Cantoni) and used for wine storage: you will find the most beautiful examples of this popular architecture in Rosignano, Cellamonte, Moleto and Olivola. 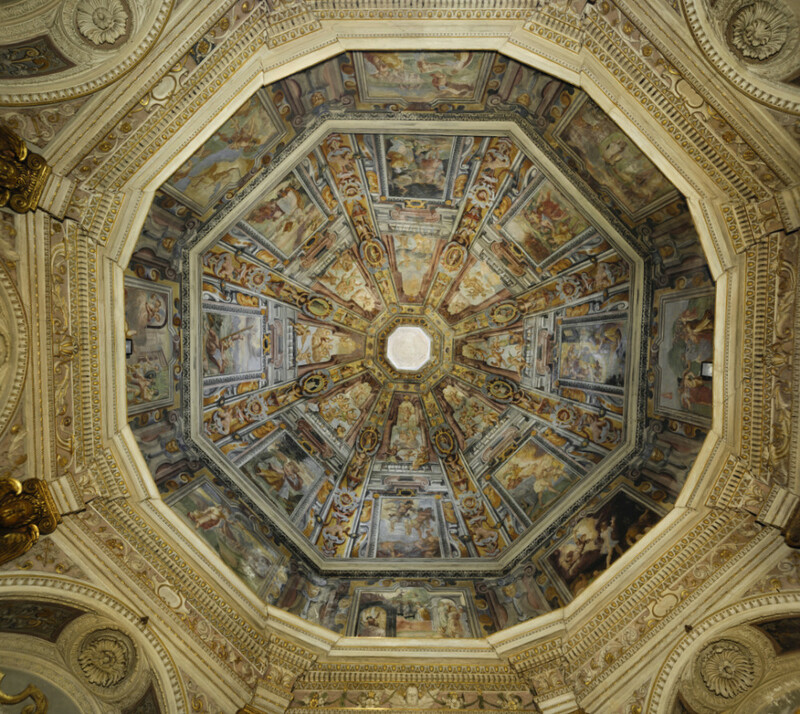 — From Giarole in about 10 minutes you can reach Casale Monferrato, the ancient capital of the Duchy of Monferrato as proven by the Medieval Castle (1357) which has been the residence of the court of Palaeologus, and Gonzaga of Mantua families. As a capital, Casale Monferrato has been the most important centre of life for the of the aristocracy of that area, and the city still retains some splendour of that time: the beautiful baroque palaces (Palazzo Sannazzaro, Gozzani-Treville Palace), medieval, Renaissance and Baroque churches (like the Duomo and San Domenico), and the extraordinary synagogue, one of the main centres of Jewish life over the past 500 years. 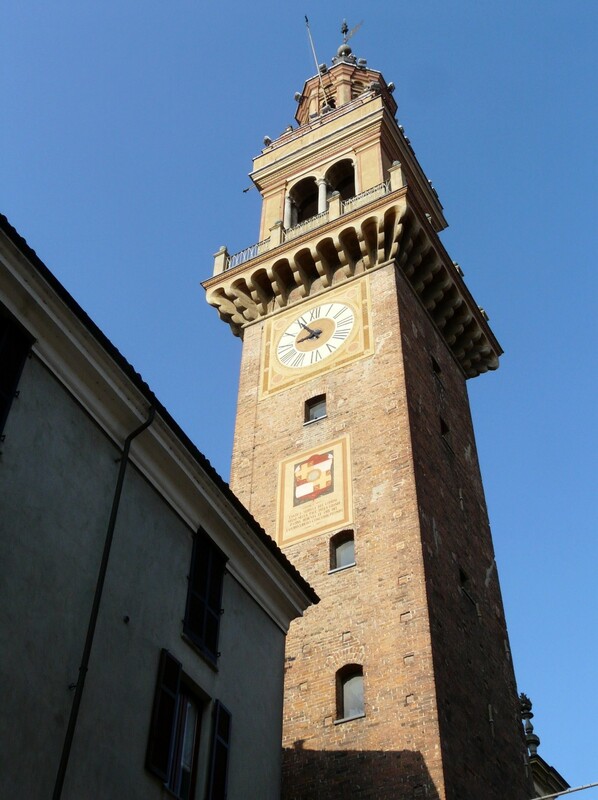 Finally, you can take a rest in Piazza del Cavallo with its old its bars and its antique shops. 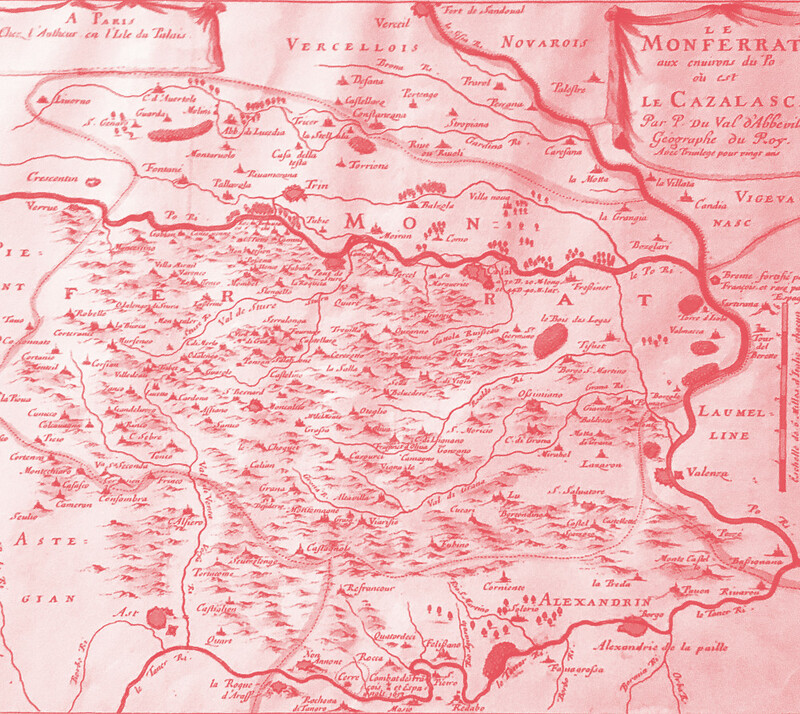 — For bikers Monferrato is rich of routes along the Po river, at present under revaluation in a larger project (VENTO) which will connect Torino with Venice. — Pavia. A beautiful town full of medieval monuments like the Cathedral and its historical centre, the church of San Pietro in Ciel d’Oro, the covered bridge, the castello Visconteo (Visconti Castle) and above all, just outside the city centre the Certosa, one of the most important religious complex in the North of Italy. — Asti has an interesting city centre including the cathedral, the church of San Secondo and Palazzo Mazzetti with its art collection. — At aprox. 70 km distance you can reach the Langhe region with Alba, well-known for its truffle and fine wines, and towns like Monforte, Guarene, Barolo and Barbaresco. 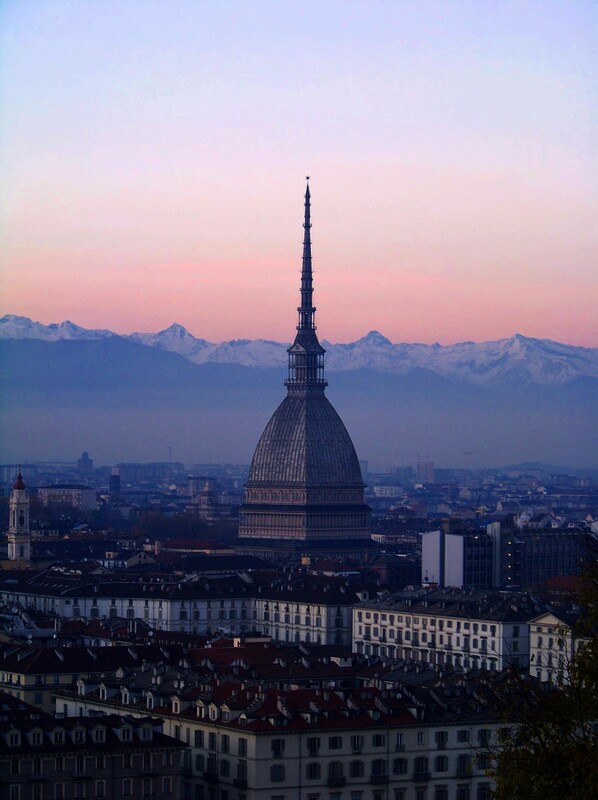 The three largest cities of the northwest, Turin, Milan and Genoa are approximately 100 km away and can be reached either by car or by train. 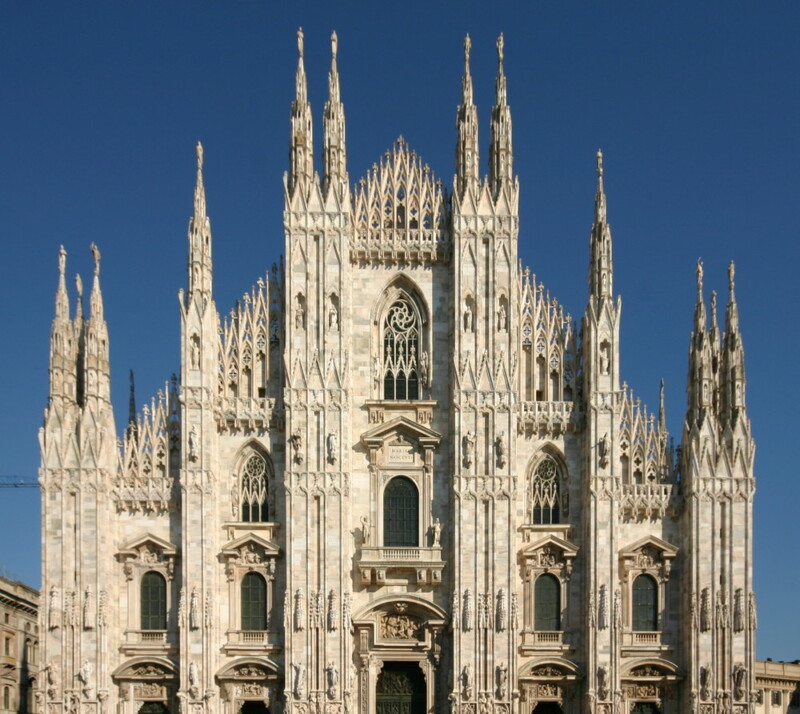 — Milan, the most important business and financial centre in Italy, is also one of the finest centre of arts and culture in Italy. 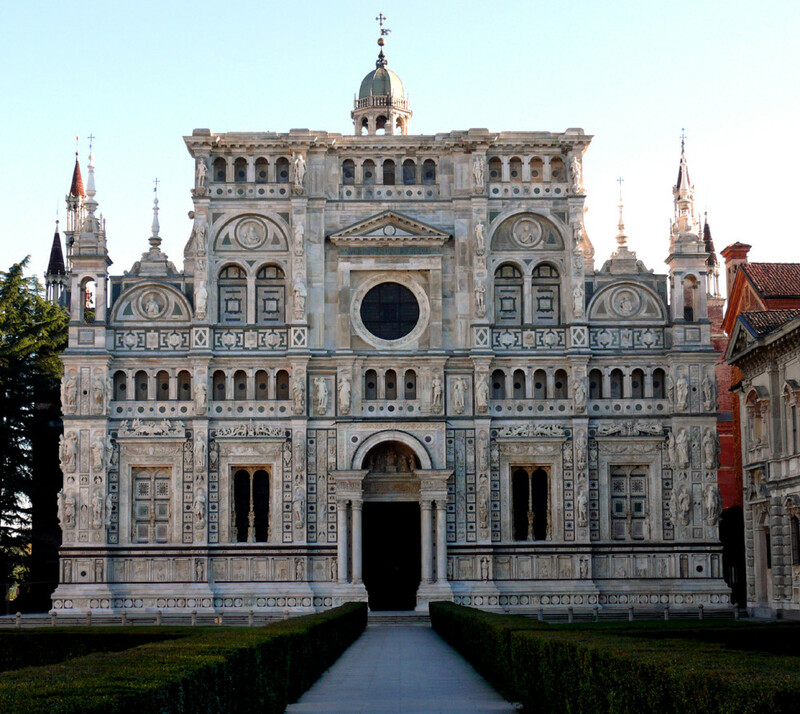 Among the monuments that characterize the city we find: il Duomo, il Castello Sforzesco, Santa Maria delle Grazie and Leonardo’s master-piece “Last Supper”, the Church of Sant’Ambrogio and more. The museums of the city and its theatres offer a wide variety of exhibitions and shows. Finally, as the city of fashion and design, Milan is the perfect place to immerse yourself in the best brands of Italian luxury. — Genoa, among the most important ports in the Mediterranean, has one of the largest historical centres in Europe. A maze of “vicoli” and “caruggi” hides Romanesque churches of rare beauty and some of the most important Italian baroque palaces. The seafront, with its cafes and bars, offers a wonderful walk that culminates in the amazing fishing village of Boccadasse. Very interesting, especially for younger people, is the Aquarium in the old port. Finally, the Riviera and Portofino are just a few kilometres away. 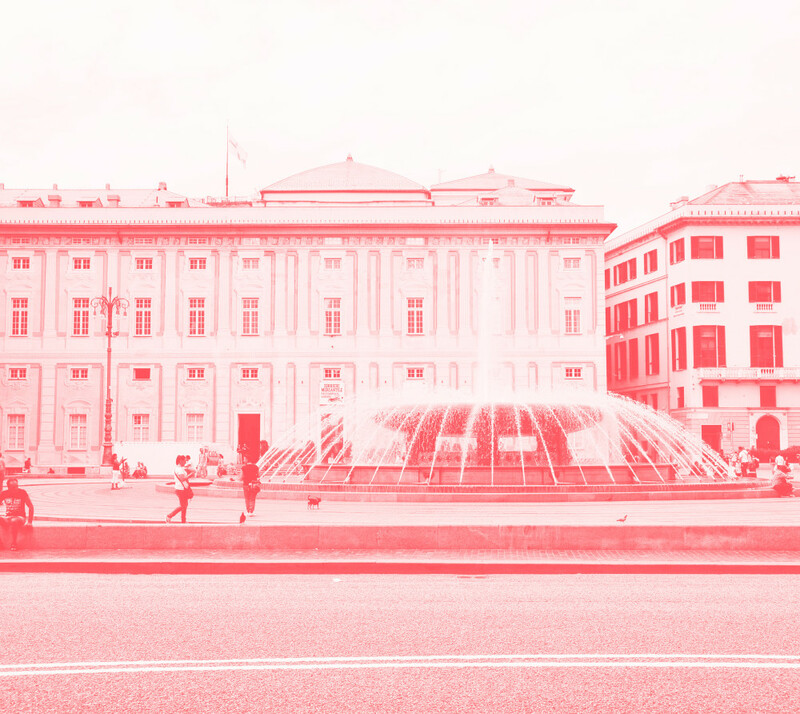 — Turin, the ancient capital of the House of Savoy, has been in the last decade thoroughly restored and is one of the most successful tourist destination in Italy. 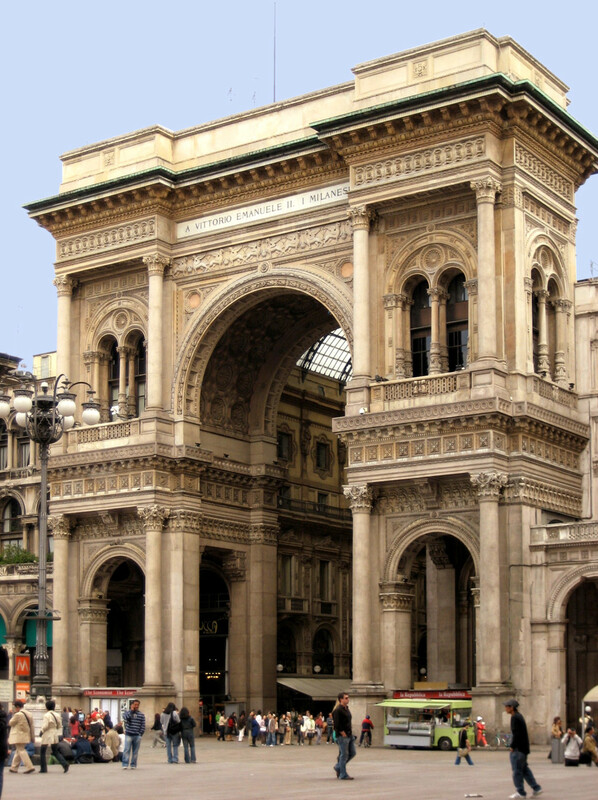 Famous for its elegant streets and squares (like Piazza San Carlo and Piazza Castello) and cafes, it hosts the beautiful Royal Palace, the Cinema Museum lodged in the Mole Antonelliana and the Egyptian Museum, one of the most important in the world. 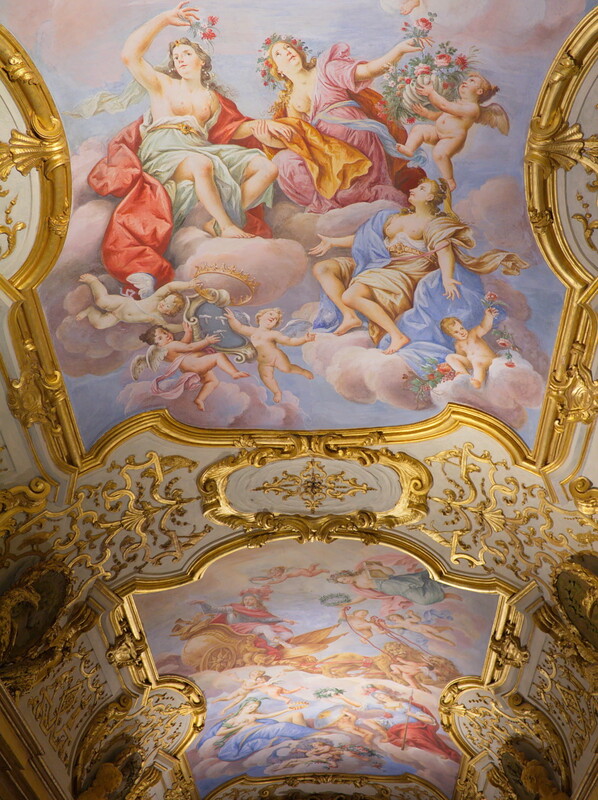 The tour of the Royal Castles and especially Venaria Reale are definitely a must.